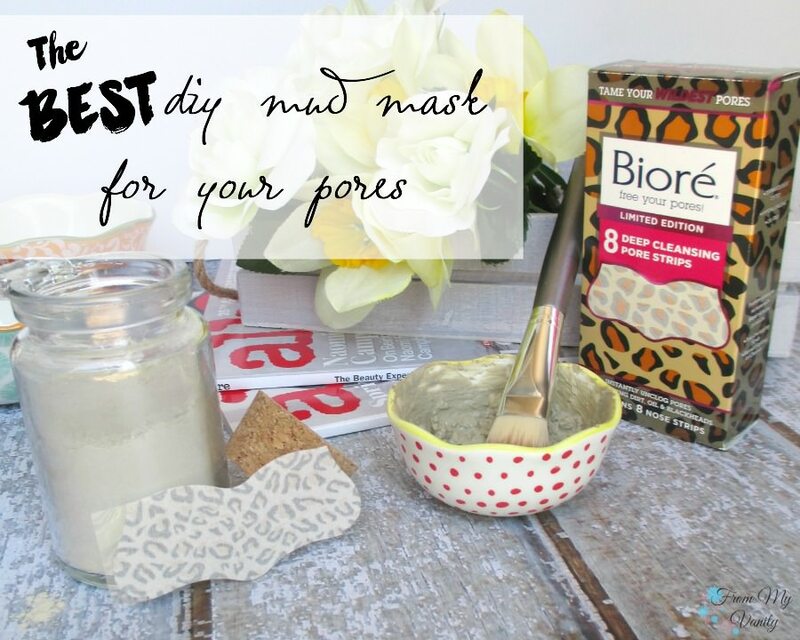 Affordable DIY Mud Mask that Cleans Out Your Pores! I’ve struggled with acne my whole adult life — mid-teens till now — and this clay mud mask has been a miracle worker in balancing out my skin and keeping my pores clear (and it pairs so beautifully with the Bioré Deep Cleansing Pore Strips to remove those pesky clogged pores on my nose!) It’s such a simple and inexpensive mask that you can totally customize depending on your varying skin needs.